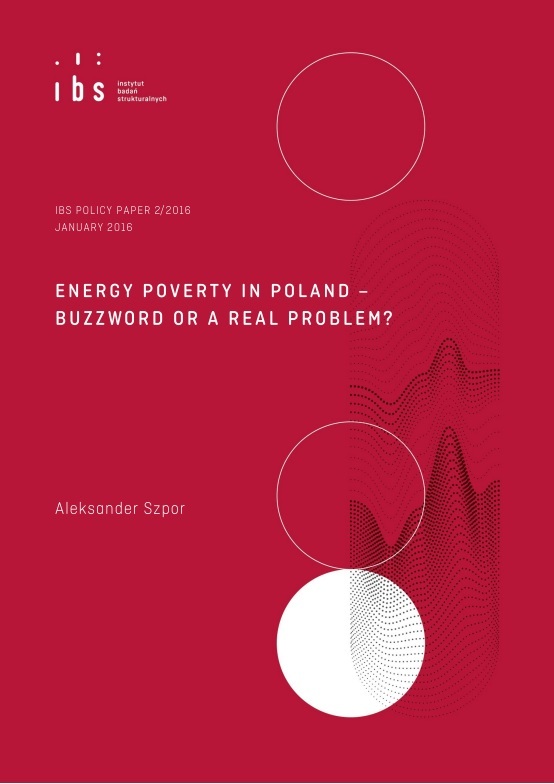 This publication presents the main arguments for the recognition of energy poverty as an important issue that deserves separate treatment in research and policies on poverty in general. For this purpose, references have been made to worldwide literature and to first definition, as well as empirical research in this area conducted in 2015 for Poland. On this basis, a number of steps necessary to deepen knowledge about energy poverty are proposed, as well as actions that should be taken at governmental, regional and local level in order to counteract this dimension of poverty. additional information: This publication was developed within a grant funded by the European Climate Foundation. Apply the usual disclaimers. 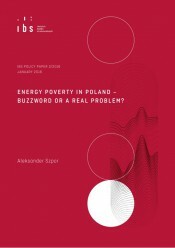 files to download	Energy poverty in Poland – buzzword or a real problem?